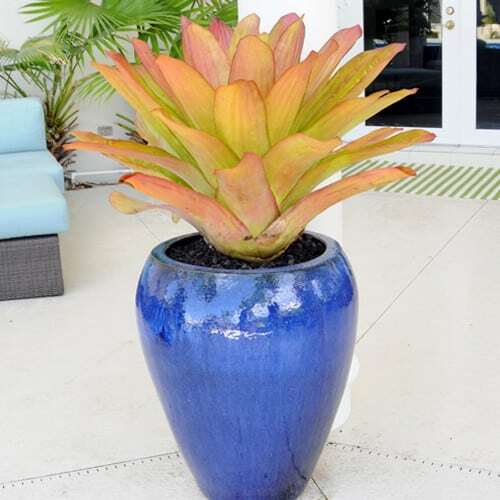 Spectacular landscape color in plantings, pools, pottery, hardscape, furniture, and lighting. 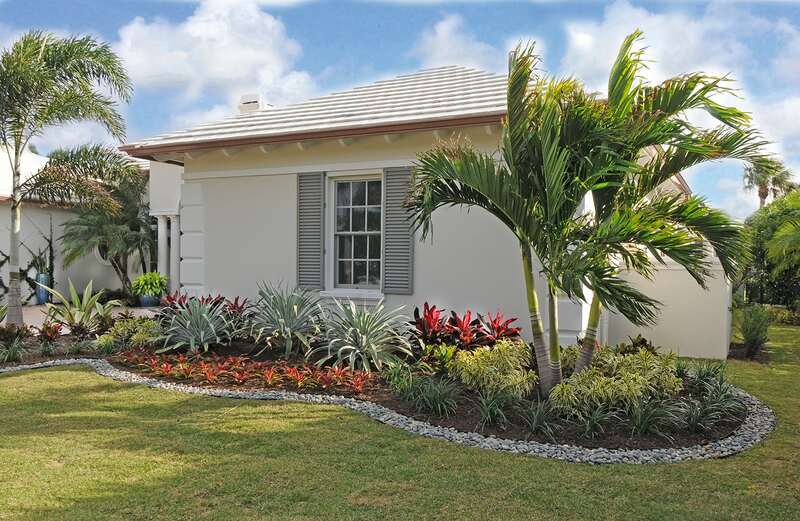 Servicing Boca Raton, Delray Beach, Palm Beach, Palm Beach Gardens, & Jupiter. 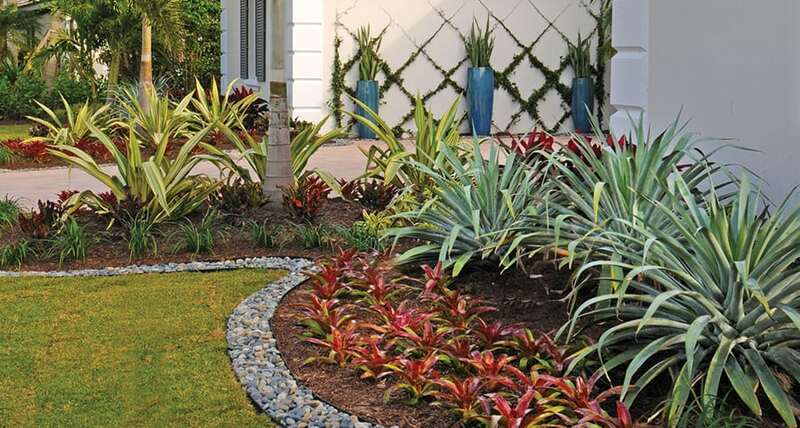 Pamela Crawford & Associates (PCA) was founded by Pamela Crawford, an award-winning, nationally known landscape designer and author of 11 best-selling gardening books. 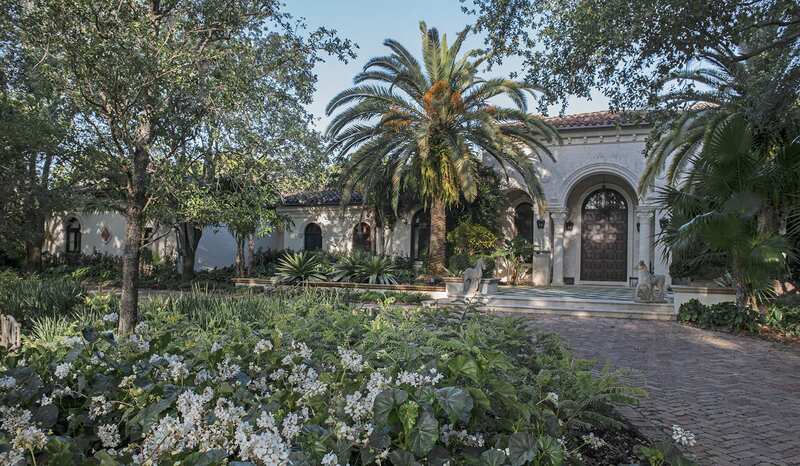 She and her associates have successfully designed over 1800 landscapes in Palm Beach County in the last 25 years. Their beautiful designs are routinely covered by newspapers, national magazines and television. 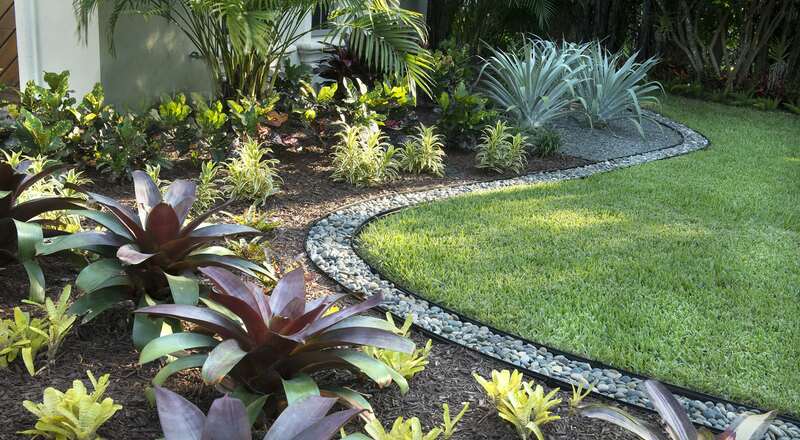 Pamela has a Masters Degree in Landscape Architecture, a post-graduate four year degree. She and her associates’ goal is to get inside their client’s heads’ so to speak – to design a landscape that will make them smile! 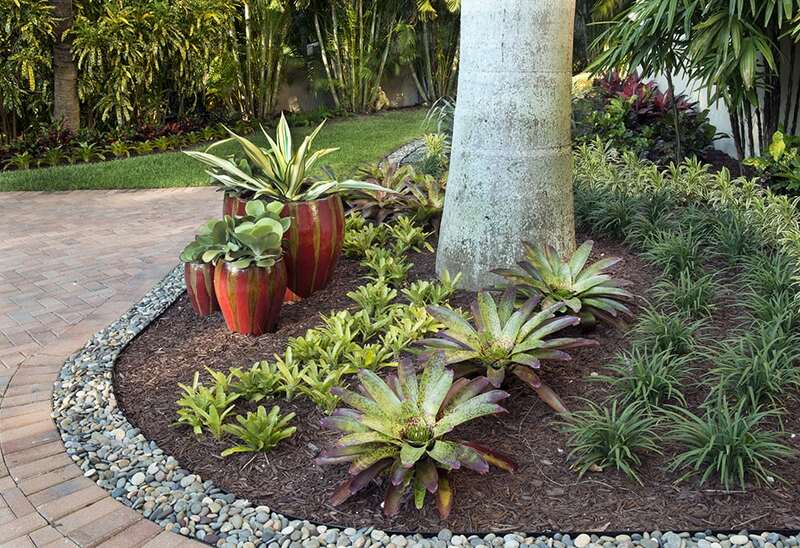 Services include design and installation of landscapes, patios, pools, container gardens, outdoor kitchens, and furniture in Palm Beach County, including Boca Raton, Delray Beach, Palm Beach, Wellington, Palm Beach Gardens, and Jupiter. 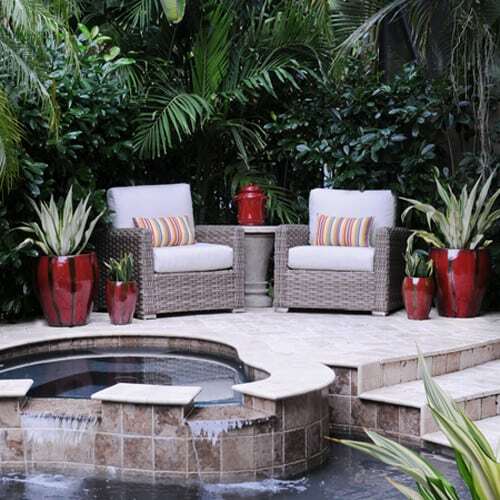 Pamela’s work is about creating outdoor spaces that are highly personalized for her clients. 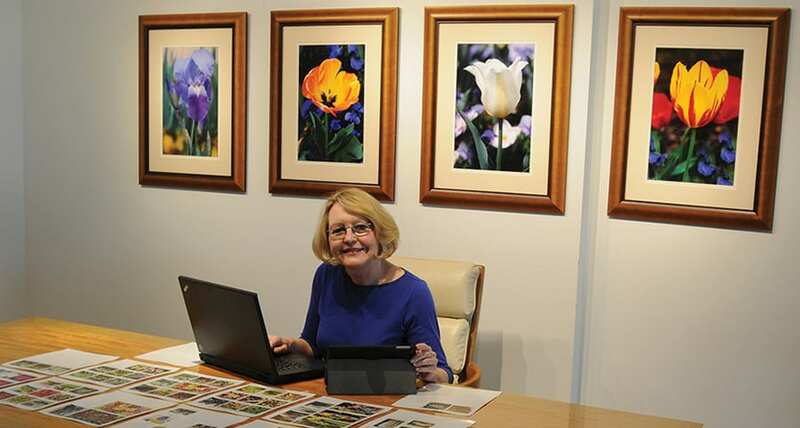 She has developed a landscape design system that allows her to find out what style will fit each client’s personal taste range. 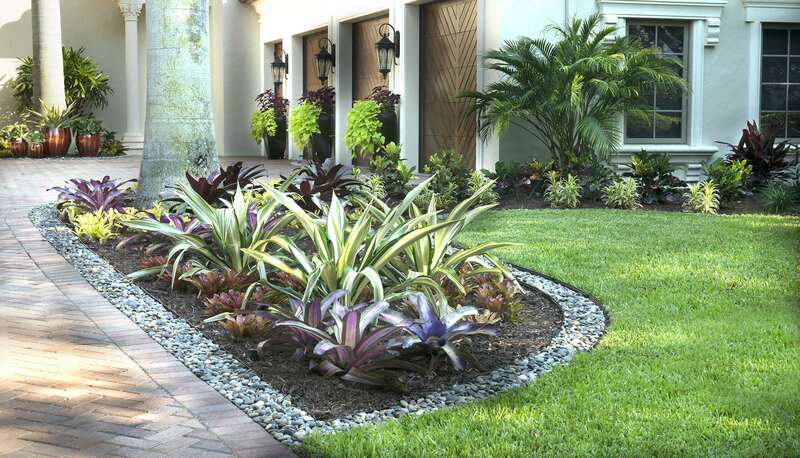 The system involves a series of meetings with her clients as the design progresses in order to design a custom landscape that totally fits their style. Pamela meets her clients when the landscape installations are taking place. 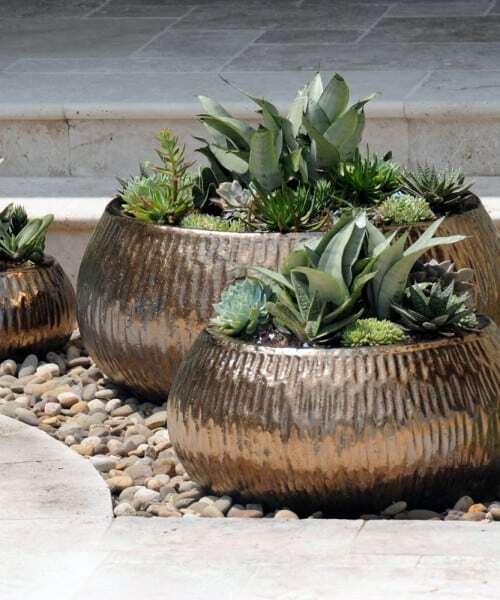 Before the plants are installed, the plants and planters are put in their intended places so the client can get an understanding of what the landscape will actually look like before the final landscape design installation. Pamela consults with her clients on any changes they may want before she gets the “go ahead” for the actual installation. Pamela was recognized for design excellence with the prestigious Torch Award as an outstanding alumnus from the School of Architecture at Florida International University, the only University in the continental United States to offer subtropical landscape architecture. National magazines, television, and newspapers routinely recognize Pamela’s work. 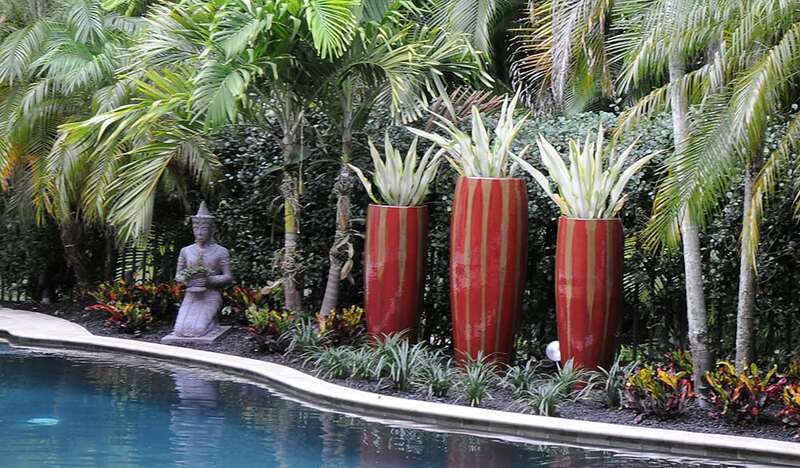 Pamela is educated in all landscape styles including clean-lined, modern gardens, and lush, tropical landscape designs. 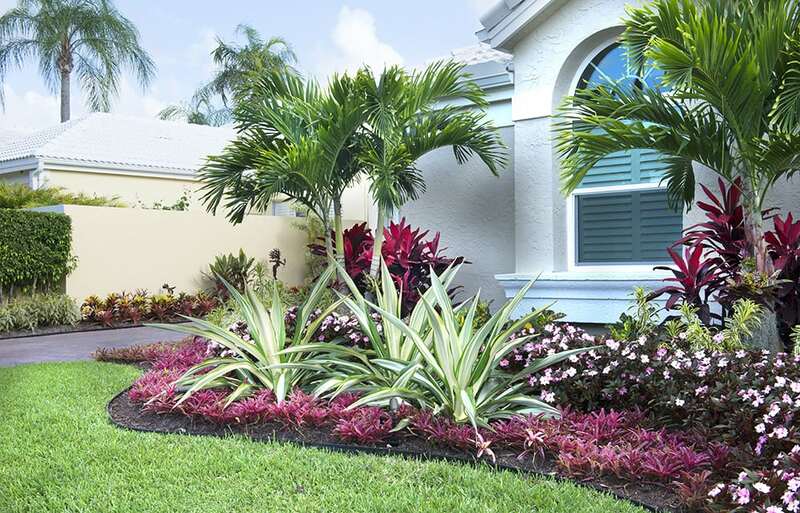 Pamela loves garden color so much that she wrote the book on it: Best Garden Color for Florida! She tested 2500 plants over a 20-year period to see which ones gave the most color for the longest period of time with the least amount of care. 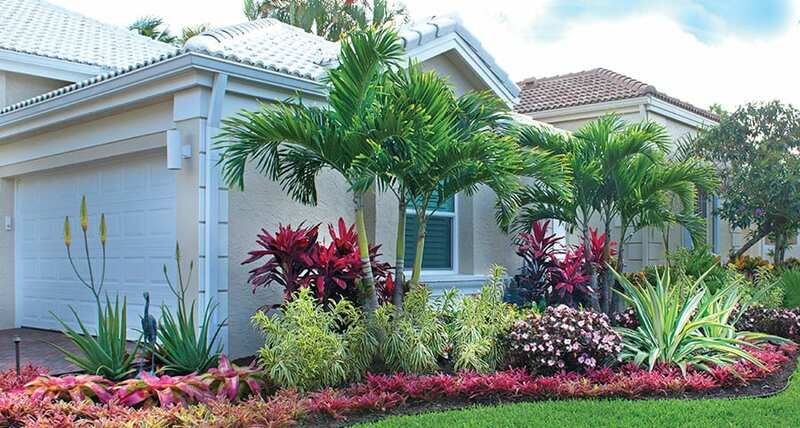 With this type of knowledge and experience Pamela is able to offer her clients unparalleled beauty, endurance, and dependability when it comes to their plant color choices. 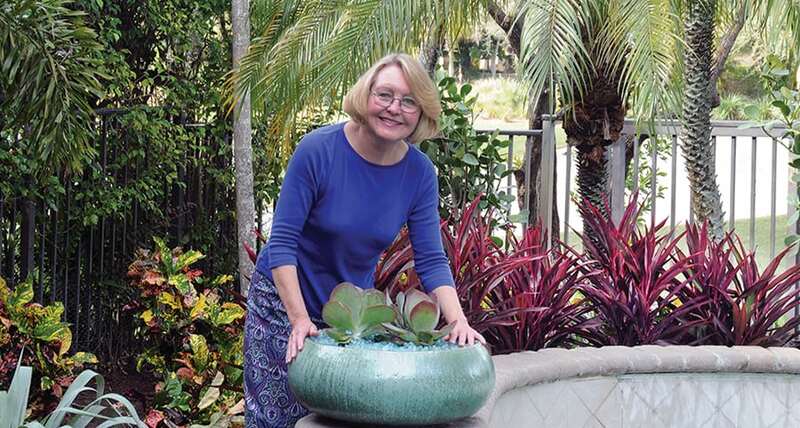 After writing five books on container gardening Pamela learned that the planter was just as important as what was planted in it. She worked closely with the major importers of glaze pottery to make sure each book had the most up-to-date styles. Pamela’s extensive experience means her clients are exposed to thousands of unique, top quality choices when it comes to pottery. Pamela updates pools, paths, and driveways with the latest natural stone, porcelain pavers, brick, or concrete pavers. Pamela works with an outstanding contractor and often changes the original design to create more flow throughout a property or more space for outdoor living. Pamela harmonizes the design of outdoor furniture and accessories with the design of indoor furni- ture creating an atmosphere where the indoor space flows seamlessly into the outdoor space. Pamela offers a wide range of outdoor furniture including moderately-priced to high-end. 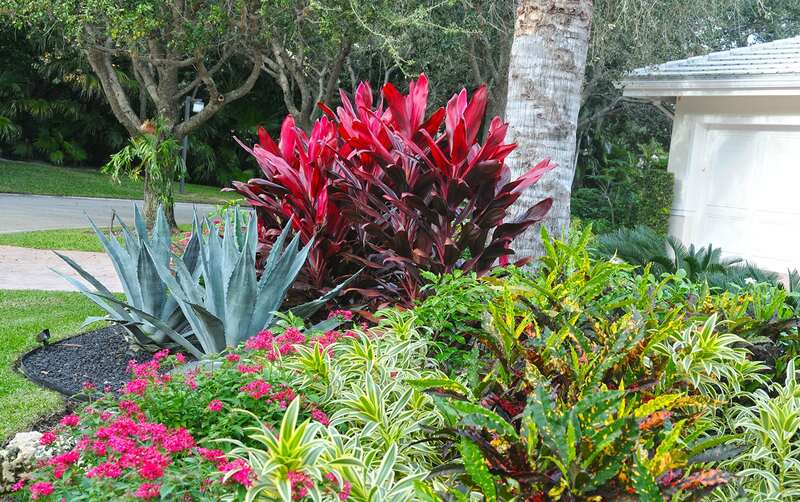 See over 500 photos of Pamela's beautiful landscapes in Palm Beach County. 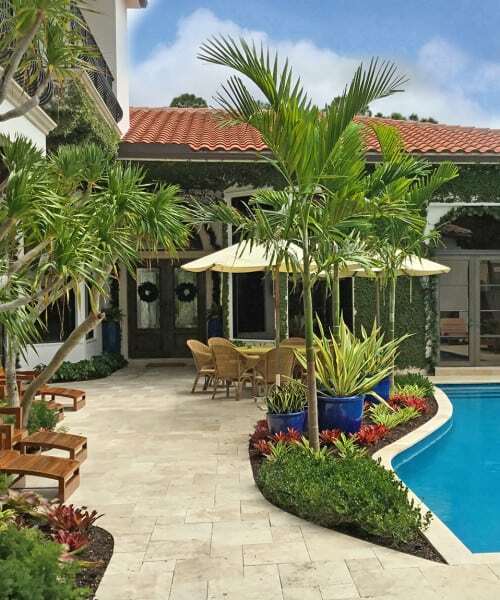 These photos feature the best of her 1500 Palm Beach landscape projects. They showcase her style variety, use of color, and attention to detail. 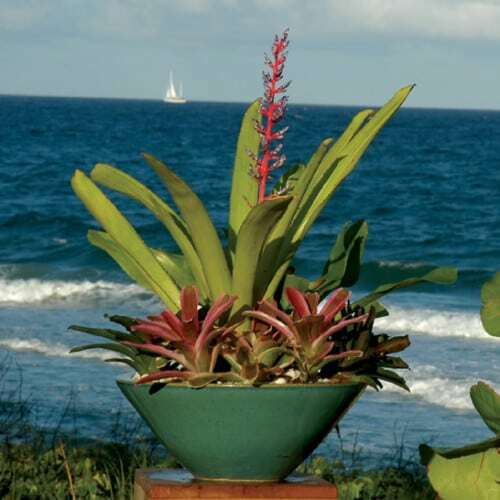 See over 500 photos of Pamela's vast collection of container gardens. These photos feature the 'Best Of' her five books on container gardening, including show-stopping baskets on columns, edibles, art pottery, living walls, and easy container gardens.